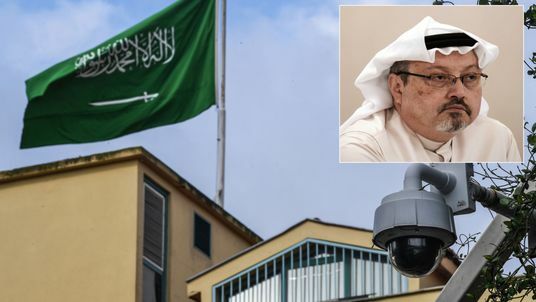 The head of the United Nations has demanded "the truth" over the disappearance of the Saudi journalist Jamal Khashoggi. Secretary General Antonio Guterres told the BBC he feared such disappearances would happen more regularly and become a "new normal". Saudi Arabia says accusations it ordered his killing there are "lies". 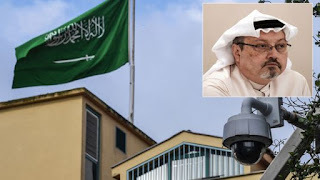 Interior Minister Prince Abdulaziz bin Saud bin Naif bin Abdulaziz, in quotes reported by the official Saudi Press Agency in Friday, said the kingdom was also keen to uncover "the whole truth", but added that allegations it had issued orders to kill Mr Khashoggi were "baseless".